Several conservative and libertarian organizations have engaged in litigation against regulatory overreach in the last three decades. Charles Murray even wrote a book, By the People, calling for a "Madison Fund" to expand the fight against the regulatory state. Does the election of the deregulatory Trump Administration moot these efforts, or is there more to be done? Will states such as California act to fill a perceived regulatory gap, and will litigation at the state level increase? How have and how should organizations adjust their strategy? 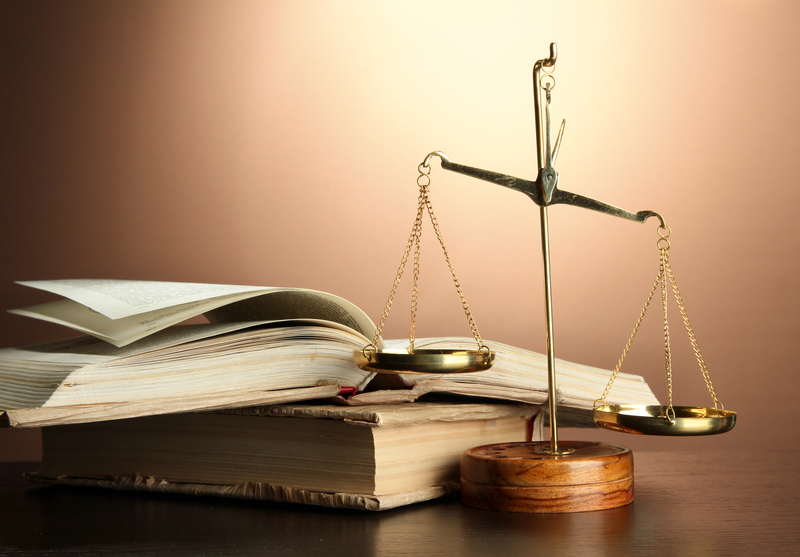 What is the litigation agenda in the short- and long-run? On November 16, The Federalist Society will host a panel by the Litigation Practice Group as a part of the 2017 National Lawyers Convention titled Conservative Public-Interest Litigation in the Modern Era. Join us on Thursday, November 16 from 11:45 – 1:30 PM in the East Room of The Mayflower Hotel to engage in this topic as the National Lawyers Convention pursues its theme of Administrative Agencies and the Regulatory State.